This is COMPLETE MANUAL for GRUNDIG GV 7300 SV / 5 Video Recorder, and covers every part of it, in and out, and is made specifically for this model and series. 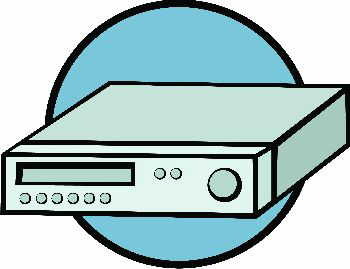 You will have no problem finding, repairing, rebuilding, and maintaining anything in your GRUNDIG GV 7300 SV / 5 Video Recorder. It works similar to the manuals which are available in the market at very high prices. Save Money $$ By doing your own repairs! These manuals make it easy for any skill level WITH THESE VERY EASY TO FOLLOW, STEP-BY-STEP INSTRUCTIONS! Tons of pictures and diagrams are included in the manual to better understand the instructions.